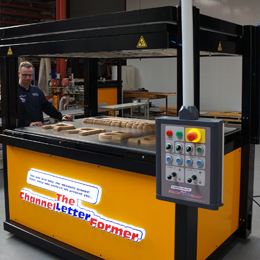 When it comes to automated channel letter fabrication machines and CNC router tables, no one in the world comes close to the productivity, quality, or reliability offered by The Channel Letter Bender. 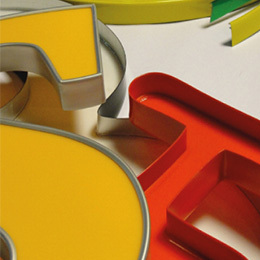 We sell the world’s only machine that lays out and automatically bends channel letters. 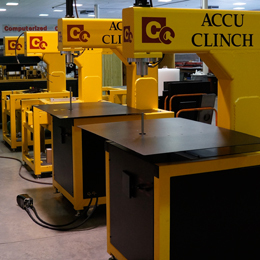 The Channel Letter Bender is also on the cutting edge providing the industry with the latest virtual software controllers available on all of its router tables. If you are ready to fully automate your company and take it to the next level, you are in the right place!